Building companies and construction materials suppliers face up the challenge of unusual delivery and storage of various construction material. For example, gas-concrete blocks require special packaging and storage conditions preventing the destruction of the block’s material. Various paint, dry mixes, sealants require distinct temperature and humidity conditions of storage. In order to arrange the delivery and storage of construction material properly, it is important to have specially trained staff as well as a lot of additional hardware and software, specialized packaging, large and equipped storage space. Logistics operator “Tessa” can provide you with services above-mentioned in Vladivostok. Why do customers trust us the delivery and storage? The warehouses and open areas are fitted for storage of construction material. There are heated rooms with temperature control, well ventilated, hermetically sealed. All warehouses are equipped with extinguishing systems, and video surveillance. Whatever the weight, volume and condition your cargoes have, specialists of “Tessa” select the necessary facilities: vans, trucks, cranes, excavators and others. We perform our orders accurately, efficiently, in accordance with current regulations. 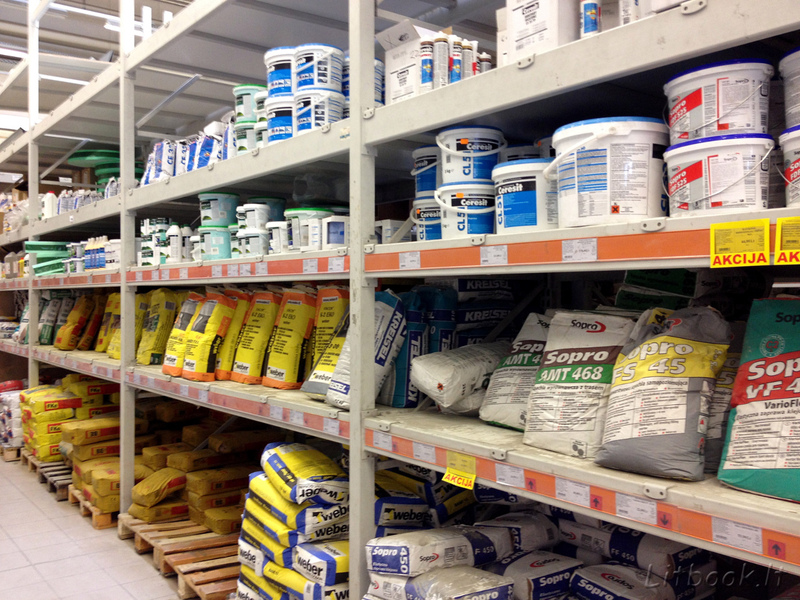 Online retailers of construction material require delivering small batches, for example, a couple of cans of paint to end customers. We developed the optimal scheme of working with such orders. Besides the basic services – consignment storage – our staff can carry out sorting, packaging, labeling and delivery from the warehouse to the customer’s door. Moreover, transported cargoes can be bulky and oversized as well as very tiny. This service implies a complex delivery from the manufacturer’s warehouse to the customer’s door (warehouse, shop, apartment, office). It relieves our customers of responsibilities to issue certificates and permits, to develop logistics schemes and overcome many challenges arising on the way from producer to consumer. If you need to perform some work urgently on the day of the order, we are ready to organize the working process to meet your deadlines. The customer might track down exact location of cargo any time. If you want to cancel the operation, redirect the load, make a return, and so on, you can do it online via web site. Our experts are always forward to answer all your questions about storage, cargo transportation customs clearance and other services. We also assist in the certification and cargo insurance. Our partners in the CIS and foreign countries will also be pleased to help you in implementing new projects.